A PhD. student of the MB lab, Mr. Jumpei Kozono was awarded the best poster presentation award in the 8th Asian-Pacific Phycological Forum (APPF) that was held in Kuala Lumpur, Malaysia in October 2017. APPF is an international conference of Phycology in the Asian-Pacific Region that has been held every three years, and more than 300 participants were attended. 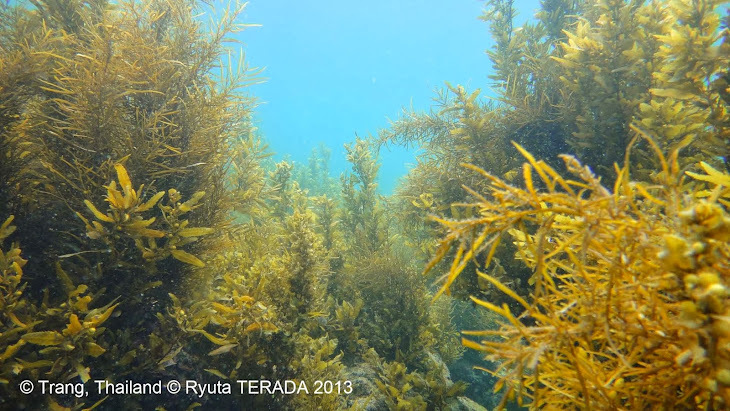 Based on the field and laboratory experiments, he presented the ecophysiological study of an endangered freshwater red alga, Thorea okadae from Japan, and determined the optimum irradiance and temperature environments on the photosynthetic performance. This knowledge is expected to contribute the conservation of the optimum habitat for this species.